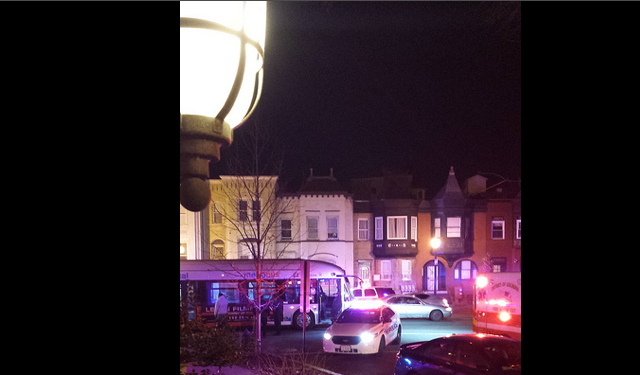 PoPville » Big Police Presence at 5th and Florida Ave, NW Last Night – Anyone Know What Happened? Big Police Presence at 5th and Florida Ave, NW Last Night – Anyone Know What Happened? Friday Question of the Day – Who are you Voting for?